With Spring creeping up, many of us are looking to spruce up the yard and garden again. 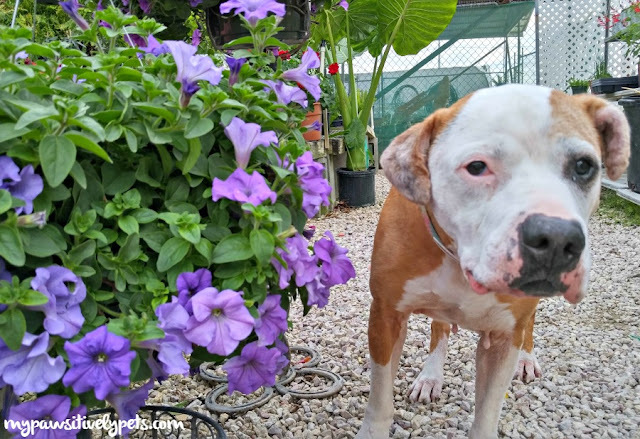 If you're a dog owner, you should be aware that many plants and flowers are toxic to dogs. If your dog is prone to munching on the greenery in your garden, you should probably put a bit of thought into what you plant in there. I could post a list of plants that are toxic to dogs, but it would be extremely long and the ASPCA already has an extensive list on their website. Plus, what's the fun in that? I think it's easier to make a list of things you CAN plant in your garden so that it's more dog-friendly and safe. For my entire life, my home has shared a place with a family owned garden center. I definitely still do not know everything about gardening, but I'm familiar with many flowers and know which ones seem to be the most popular among gardeners. After searching the ASPCA's database on flowers and plants that are non-toxic to dogs, I noticed that our garden center actually carries a lot of them. Many are popular and do very well in gardens during the Spring time. 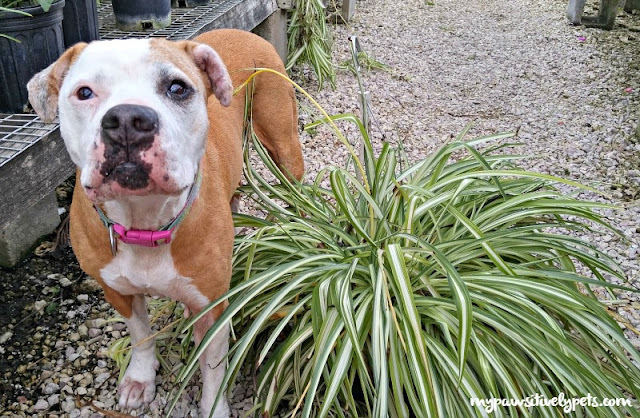 If you're looking for some dog-friendly garden ideas, look no further! 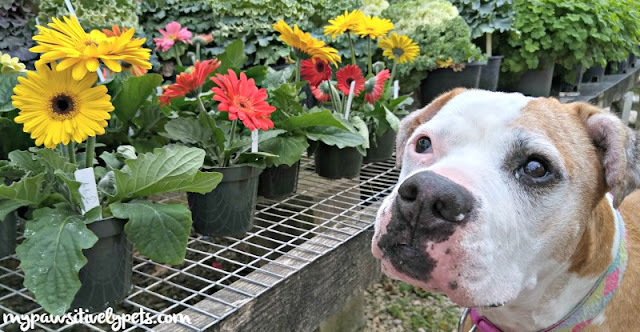 Here are a few popular Spring garden plants that are non-toxic to dogs and should be easy to find at any garden center. Looking for something tropical or a fruit tree? 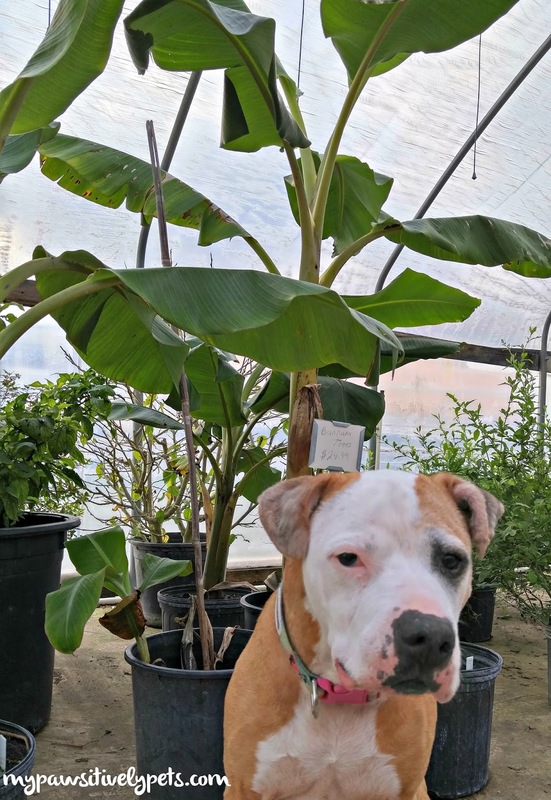 Banana trees are non-toxic and you may even grow some tasty treats with them. Since this is a tropical plant, they do like lots of sun and need to be watered regularly. These flowers are extremely popular for home gardens. They come in a variety of colors and sizes. Perhaps the Petunia's popularity is due to them being relatively easy to grow and care for. They do well in heat and need to be watered fairly regularly. Petunias can be easily grown in the ground or in containers. 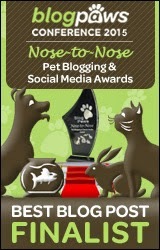 And most importantly for pet parents, they are non-toxic to dogs and cats! Herbs are usually easy to grow and care for. Plus, they are nice to have if you enjoy cooking. Who doesn't like unlimited access to delicious fresh herbs? Many (not all) herbs are safe for dogs as well and some even health benefits for dogs. Pictured above is Thyme. 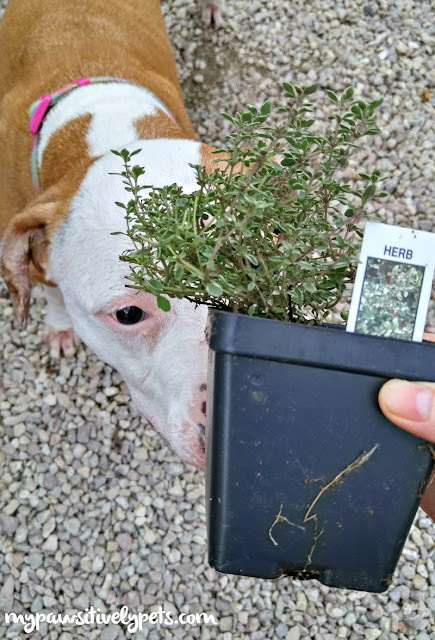 Other herbs that are safe to keep around dogs include Basil, Oregano, Rosemary, Parsley, and Peppermint. Don't have a green thumb? That's OK. A Spider Plant will probably still survive no matter how brown your thumb may be. These plants can tolerate a lot. They can grow both indoors and outdoors. Spider Plants should be easy to find at any nursery or garden center. 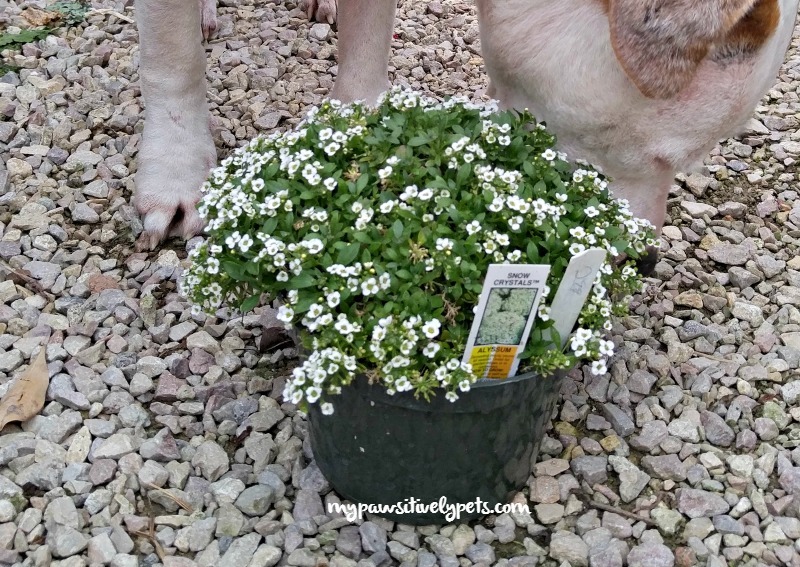 Alyssum plants have dainty little flowers that have a fragrant scent. They are easy to grow, do well in many different regions, and will sow their seeds to return the following year. Alyssum likes to be planted in areas with full sun, but can tolerate partial shade as well. Definitely a favorite flower of mine are Gerber Daisies. They are colorful, cute as a button, and the ones planted in my garden always come back each year. I will admit that mine do very well despite the lack of effort I put into them. They come in multiple color varieties and are easy to care for. Now there's a few ideas for your dog-friendly garden. 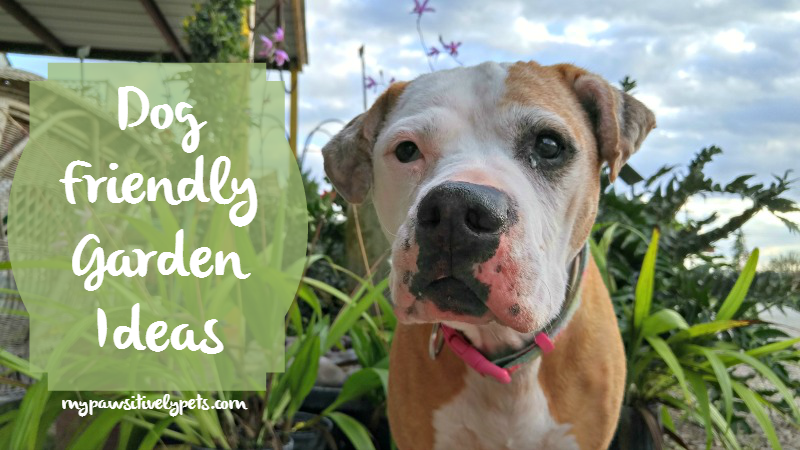 Of course, there are many, many more flowers and plants that could be included in a dog-friendly garden. I have a few more ideas that I wanted to include in this list, but couldn't find the plants after searching through 5 greenhouses. I think some of the plants I wanted to include here are not in season yet and haven't been stocked. I'll check back again in a few weeks and maybe share a part 2 to this blog post. Happy gardening! Ours always pop up around this time of year, but it gets warm here. I'm kind of surprised actually because they are always the first to come back. That's a pretty short list. I was hoping there would be more pet-safe flowers! Just to be safe I've always kept the flowers planted in the front yard, and the backyard for the dogs. Well, there are. I just have to dig around the nursery to find them all and make sure it's actually the right plant I'm looking for. But my dad is still stocking up on things for Spring, so I should be able to find more of them soon. This is great! At our house I've been keeping gardens outside of the dog yard, because we've had diggers. But at the new house, there are already gardens where we want to fence in the yard. So I'll be trading things out that might not be safe for the dogs and putting dog friendly stuff in. I pinned this so I can find it to reference later! We don't have a garden, not mom's thing, but she has potted flowers in the summer and houseplants all year long. I can say spider plants are very hardy, but they are also a problem with cats. All of mom's cats have loved to play with, and chew on the leaves. 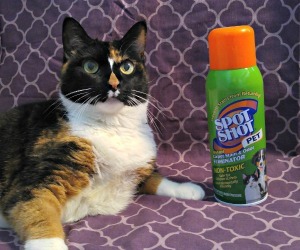 While they are not dangerous, they do cause the cats to puke up plant pieces quite often. Nevertheless, we have a huge spider plant because we like them. Oh yes... we once removed a LOT of long houseplant leaves from a cat's belly. He ate too many of them and they got stuck in there. I bet the spider balls at the bottom are fun to play with for cats. I think having a pet friendly garden is so important. 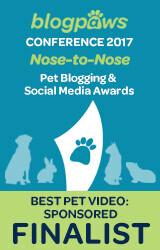 I've heard so many horror stories of pets being slowly poisoned because they were eating a plant in the backyard! I've written about it several times and though we don't have a yard, I always keep all the plants in our apartment and on our balcony pet friendly! Shiner doesn't seem to have much interest in eating plants. However, I could see Callie munching on them. Oddly enough for someone with so many free plants around, I don't have any indoor plants. Ha! Pesky rabbits. We have tons of rabbits around here too. I wonder if they like to munch on the petunias. We never thought about a dog friendly garden before, what an important thing to think about. Shiner, you look so cute. I didn't realize how much of a Shiner fix I needed until I saw her posing with all the pretty plants. With the weather warming up, I'm missing my garden. I'm thinking I need to find some hardy herbs to strap down on the boat so I can get a little fresh something. Good reminder to pick something that Honey might like too. Well, that Rosemary has got to be one of the hardiest that I can think of!